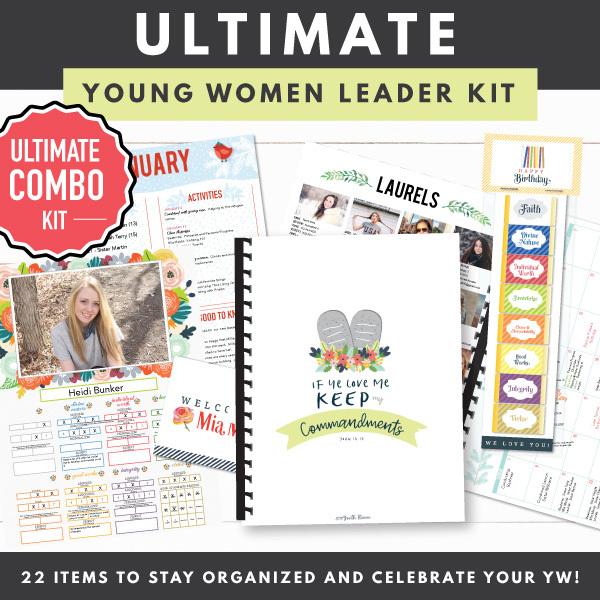 Click each link above to see a detailed description of all the products included in this Ultimate kit. *NOTE: If you purchased this product last year then you don’t need to purchase it again. 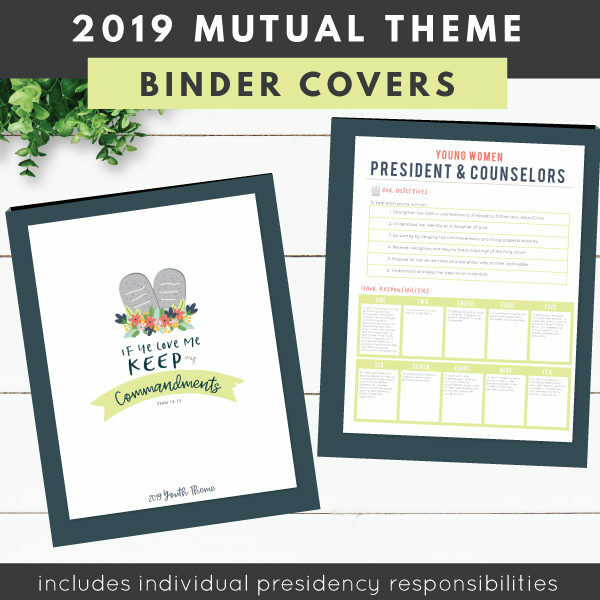 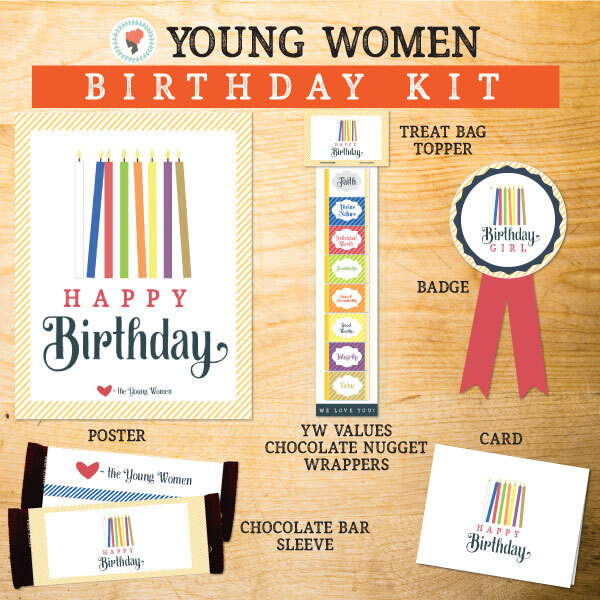 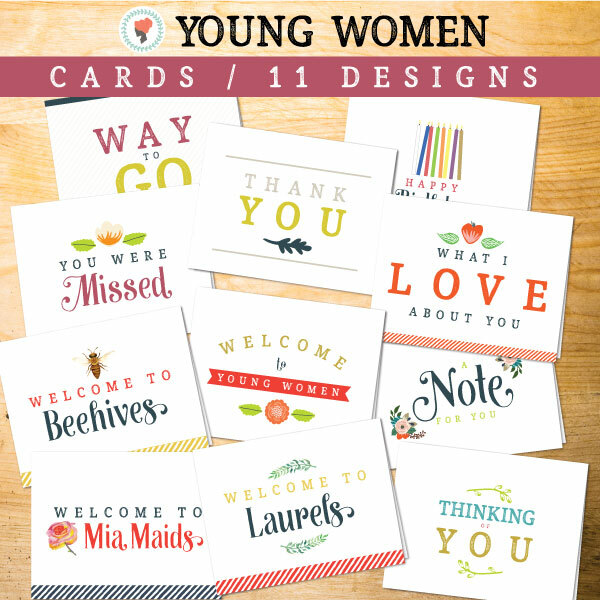 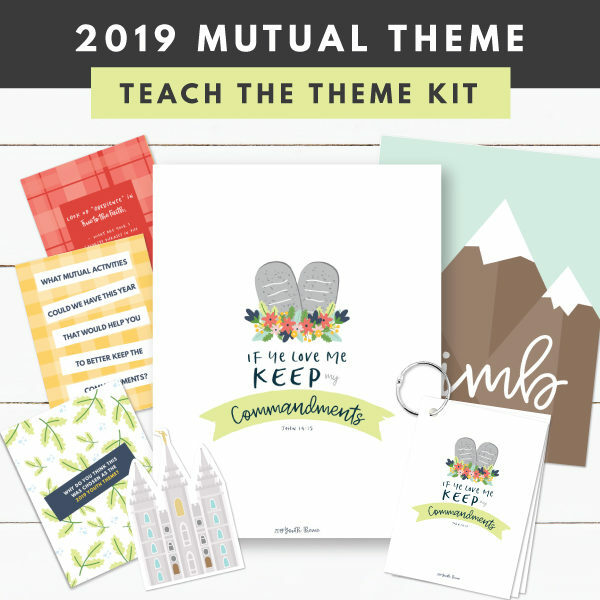 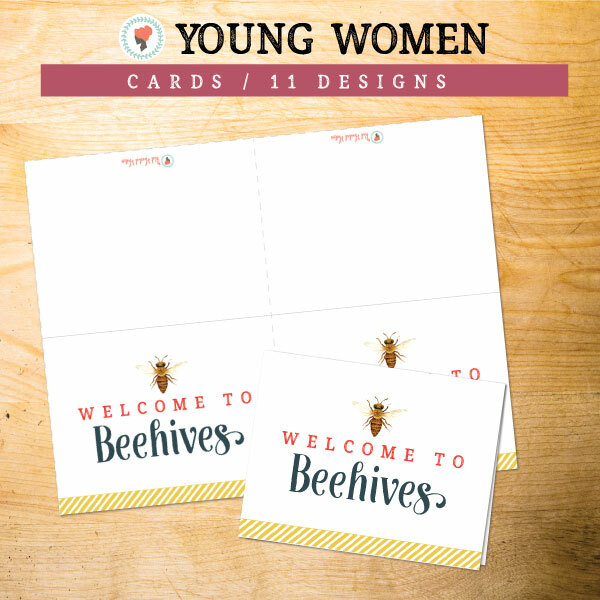 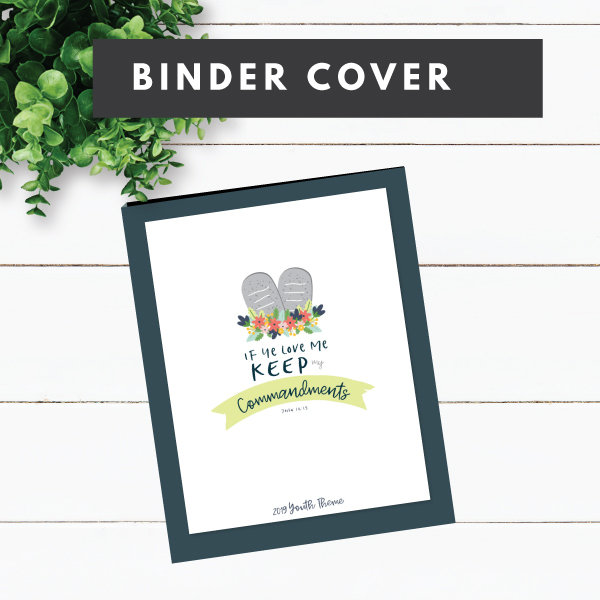 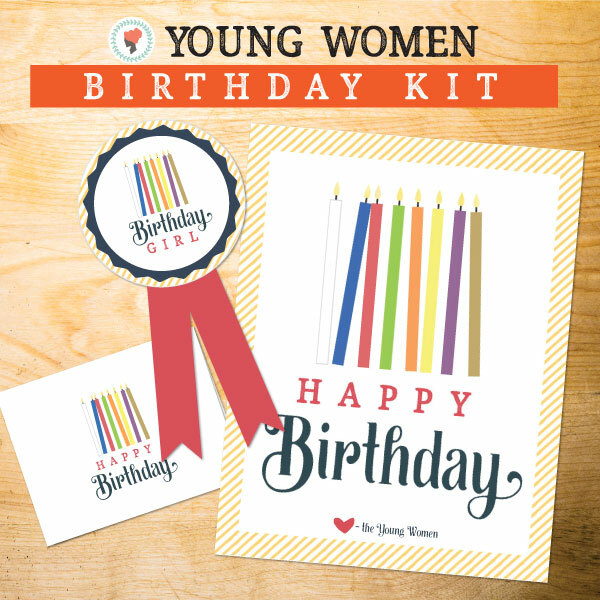 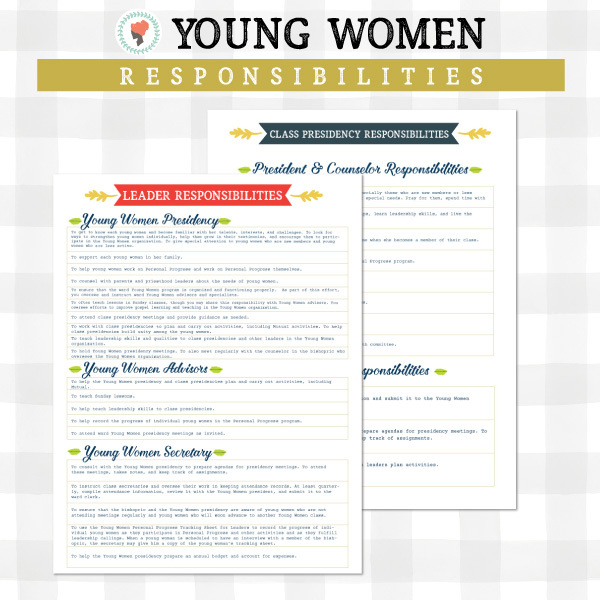 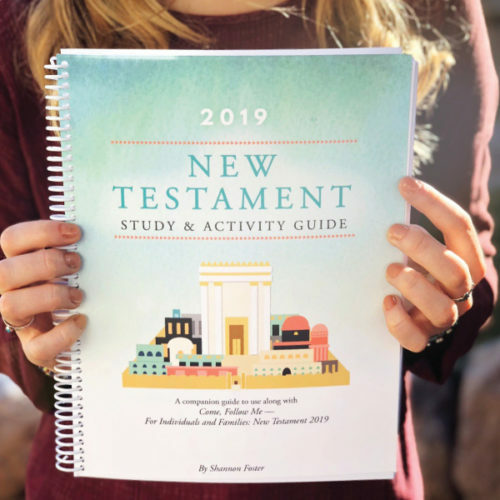 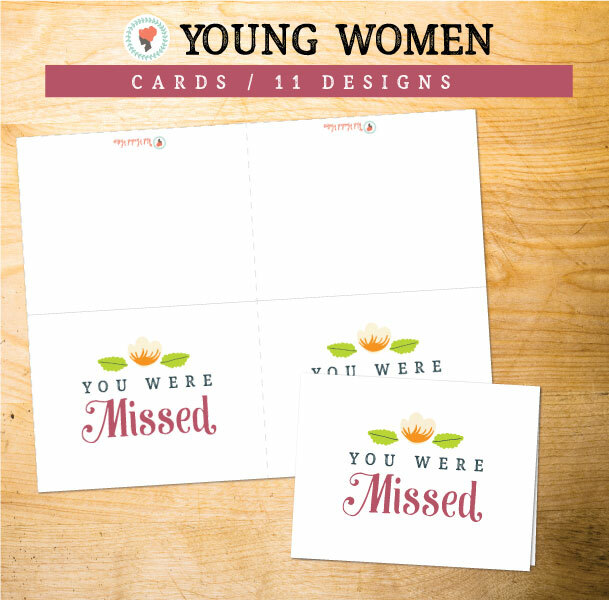 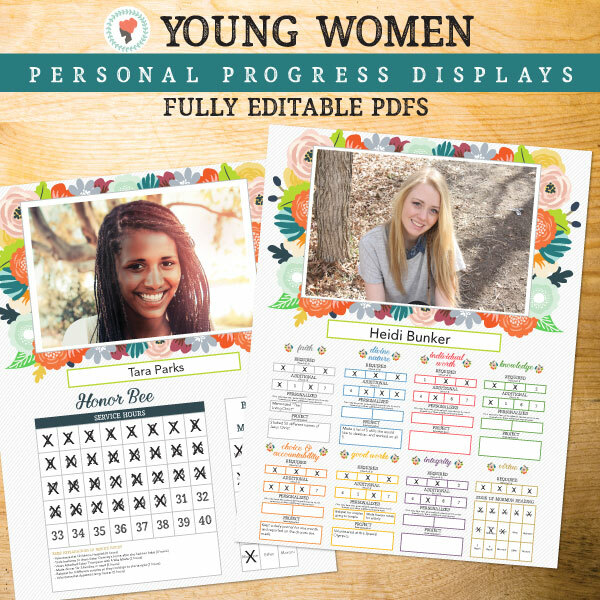 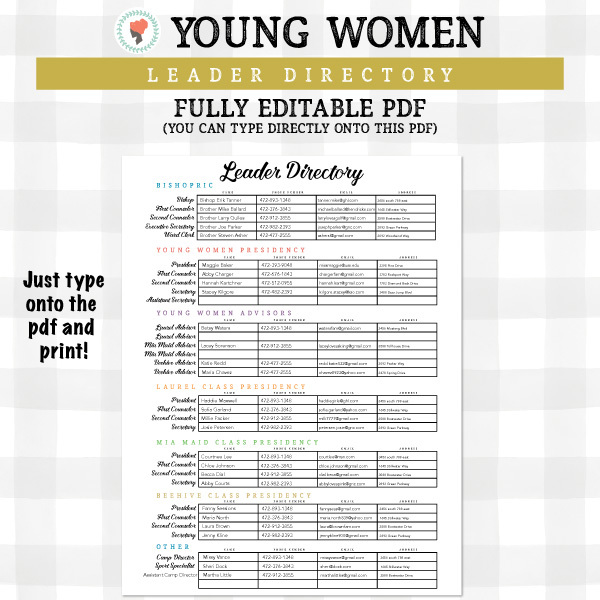 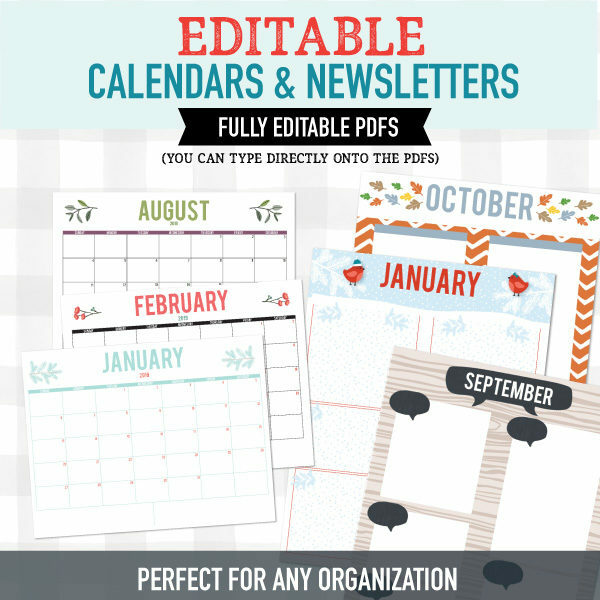 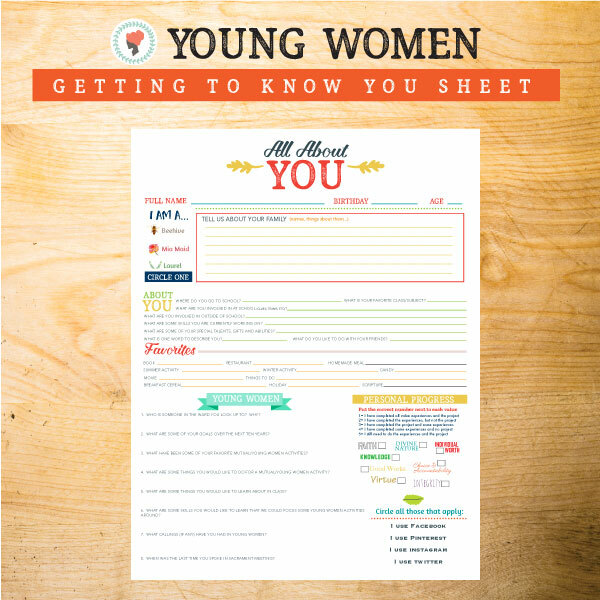 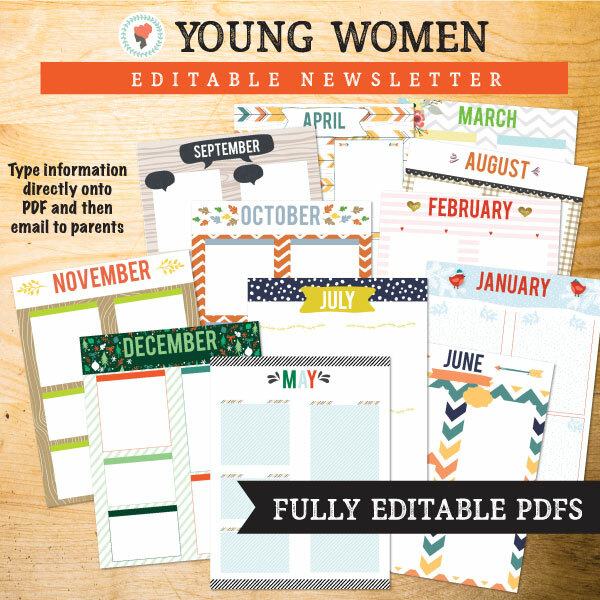 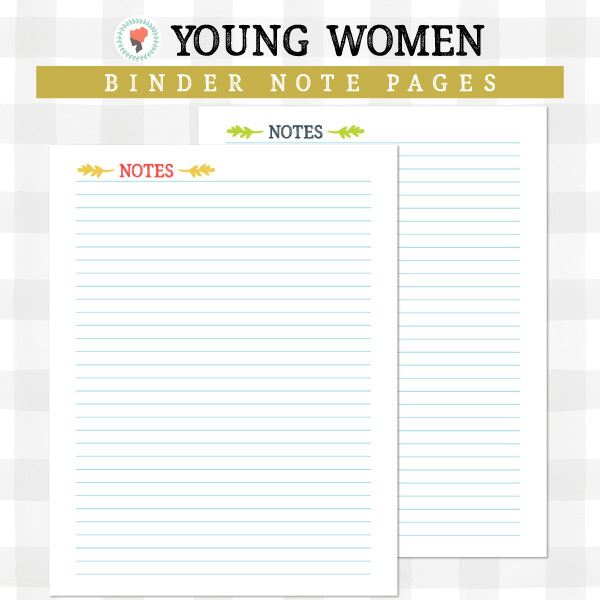 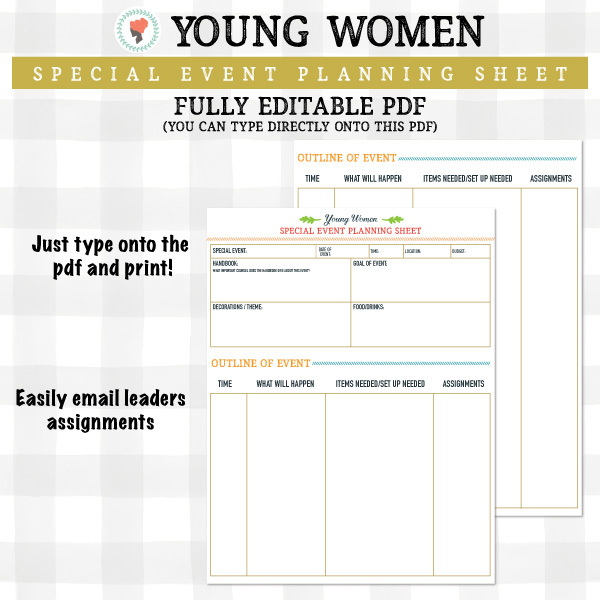 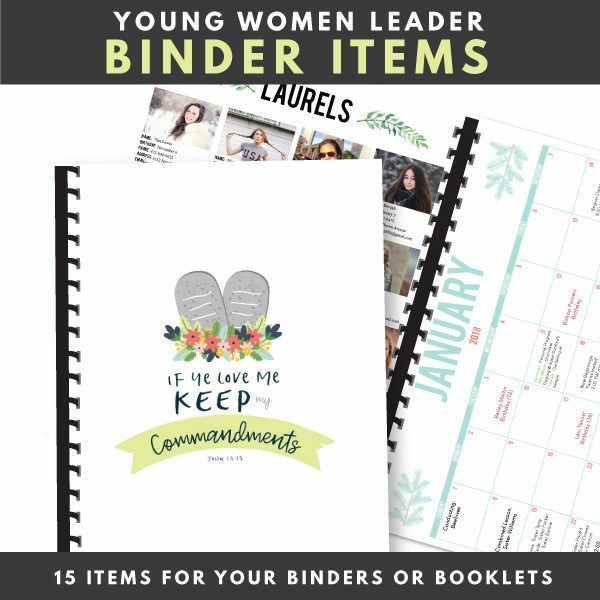 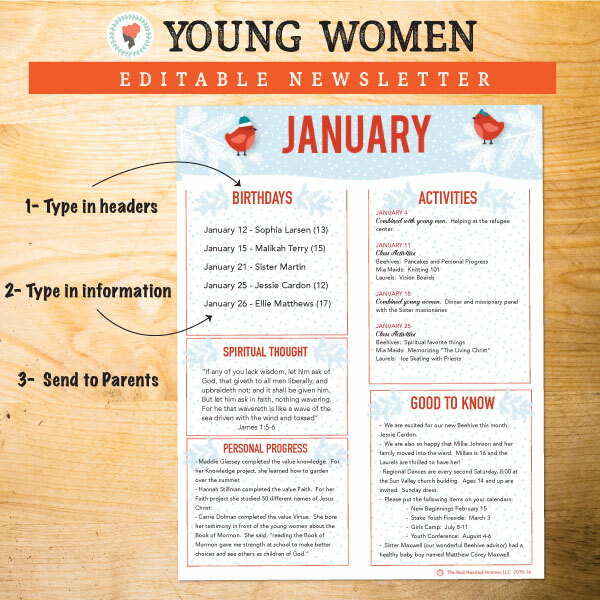 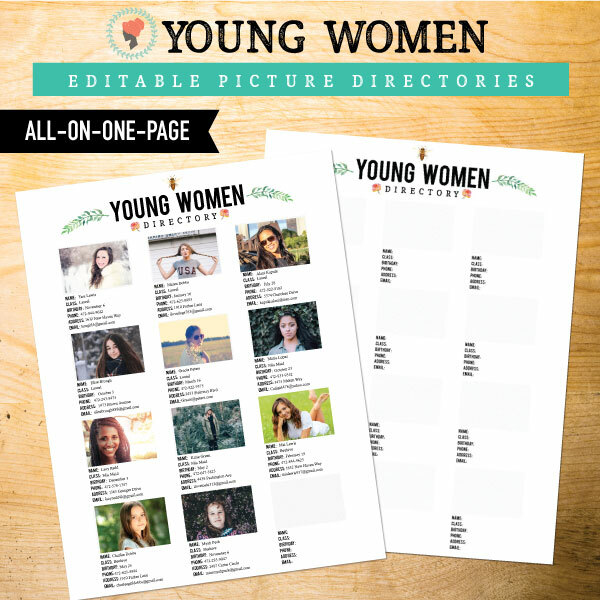 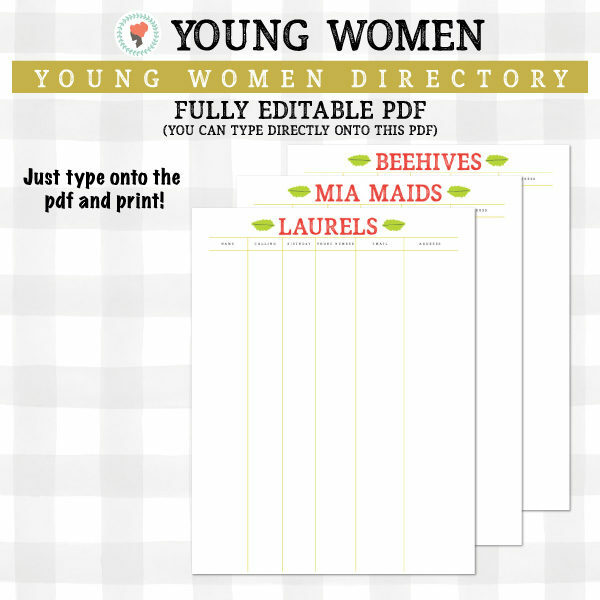 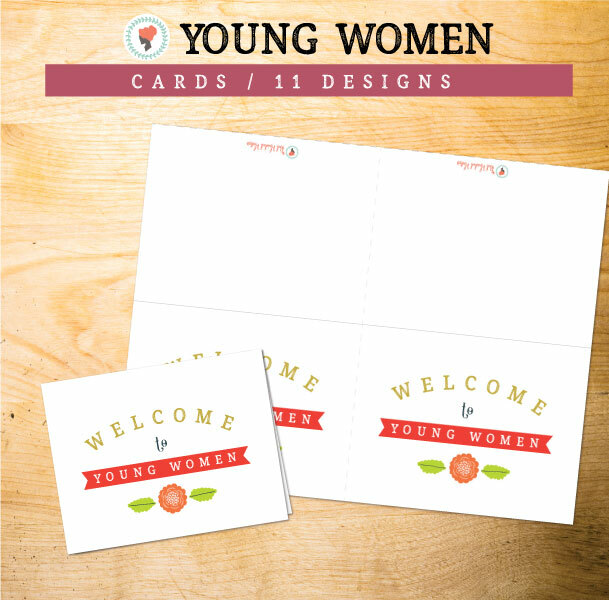 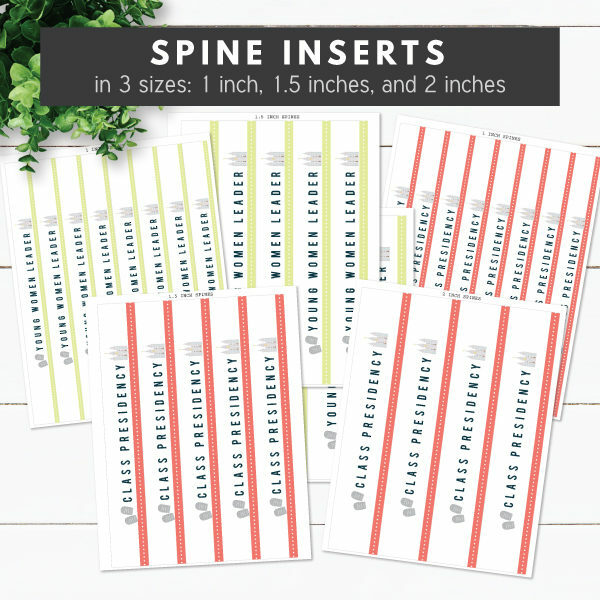 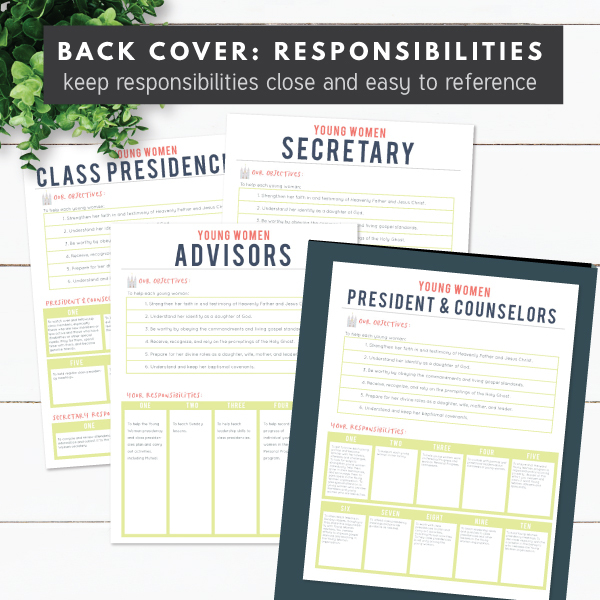 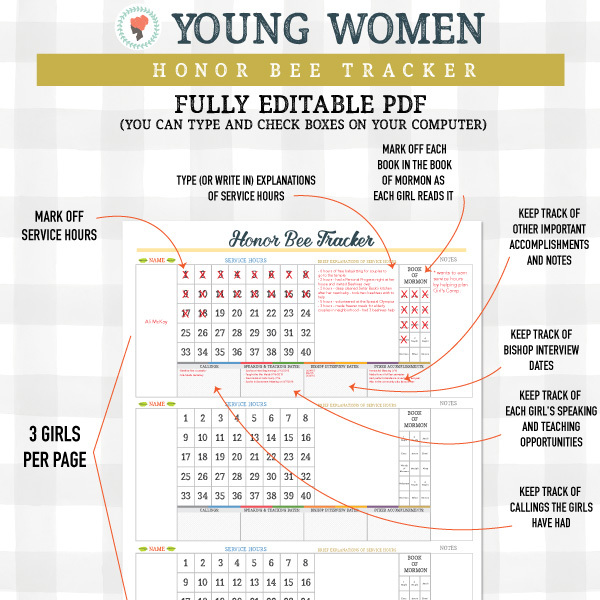 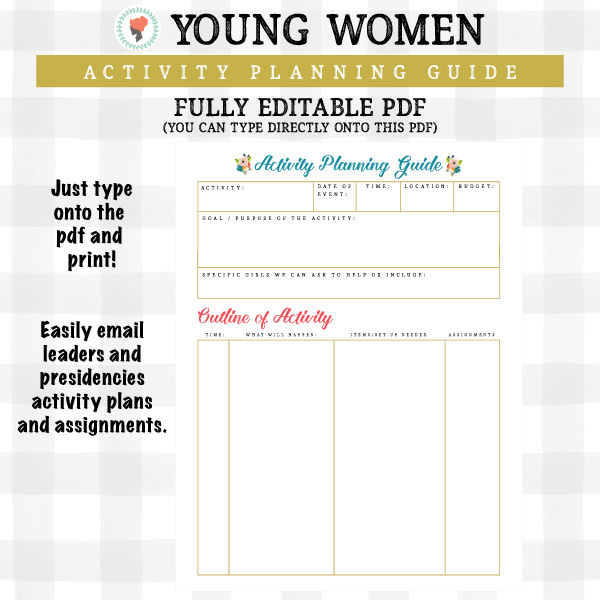 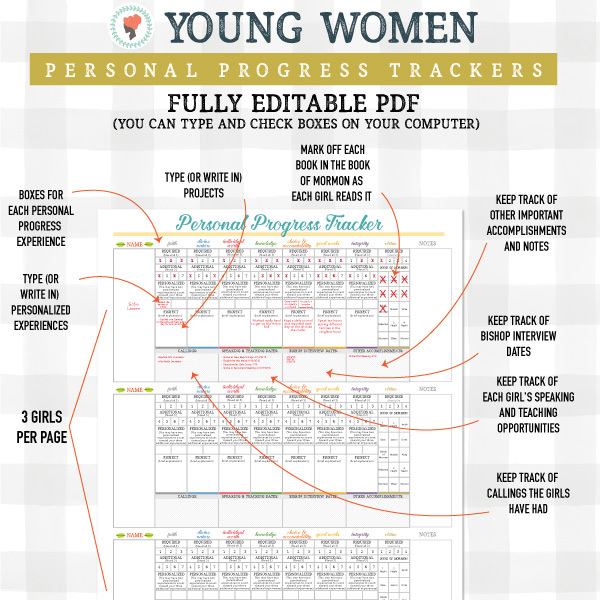 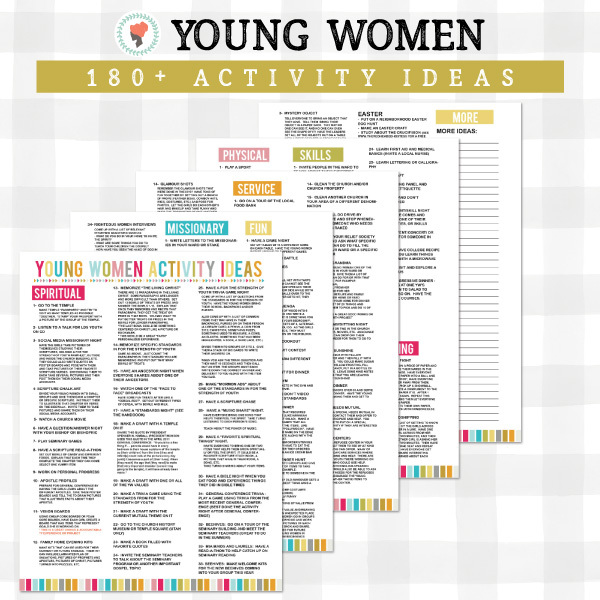 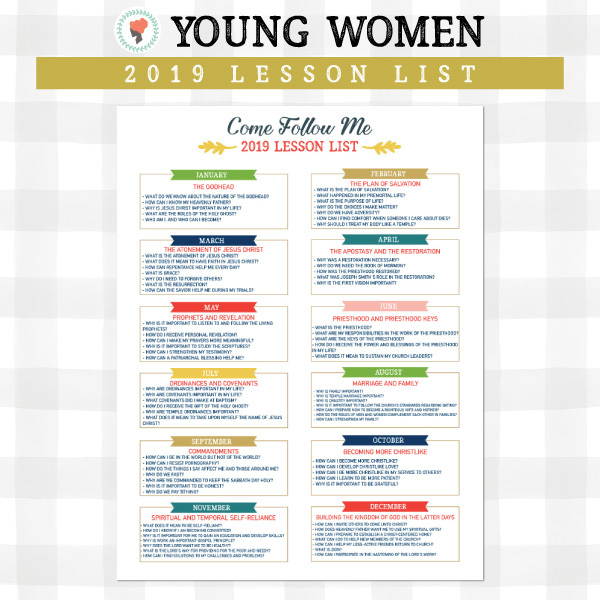 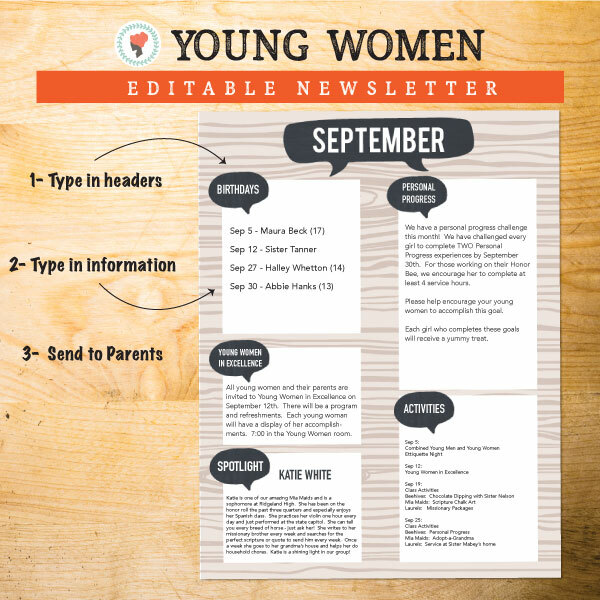 All you need to purchase is our “2019 Young Women Leader Binder Covers” seen HERE. 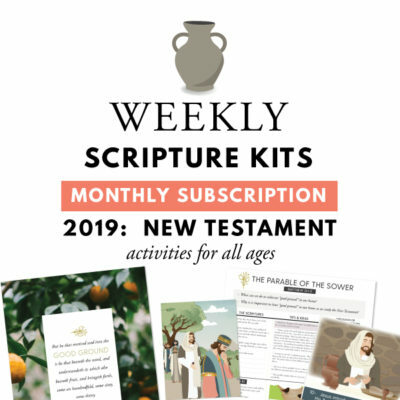 Everything else in this kit is already in your account from last year. 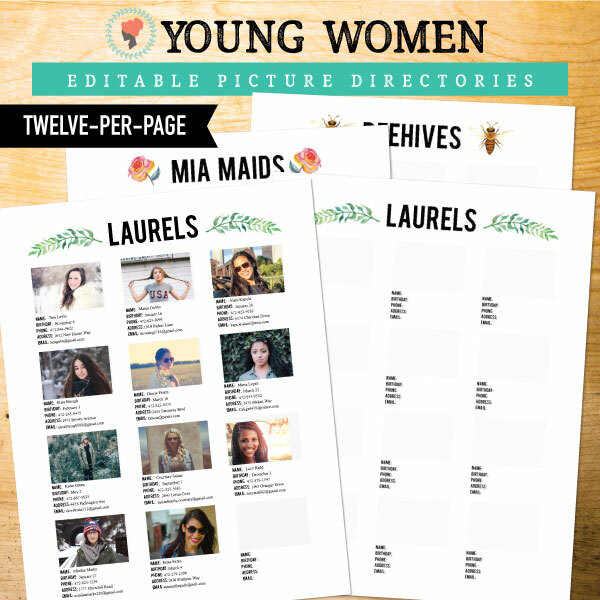 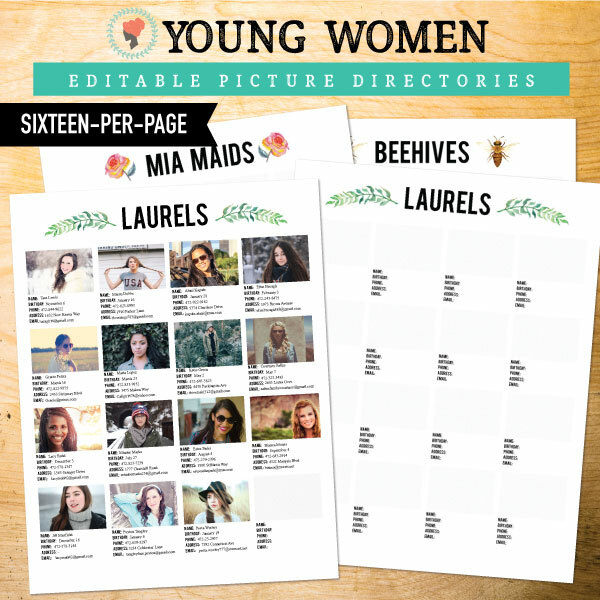 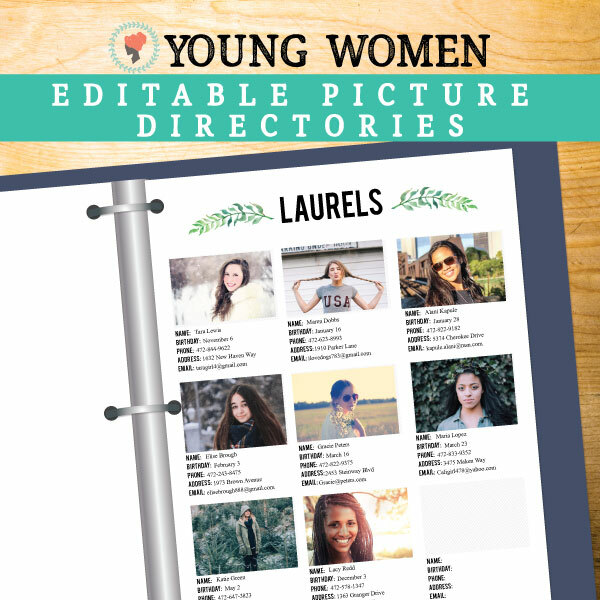 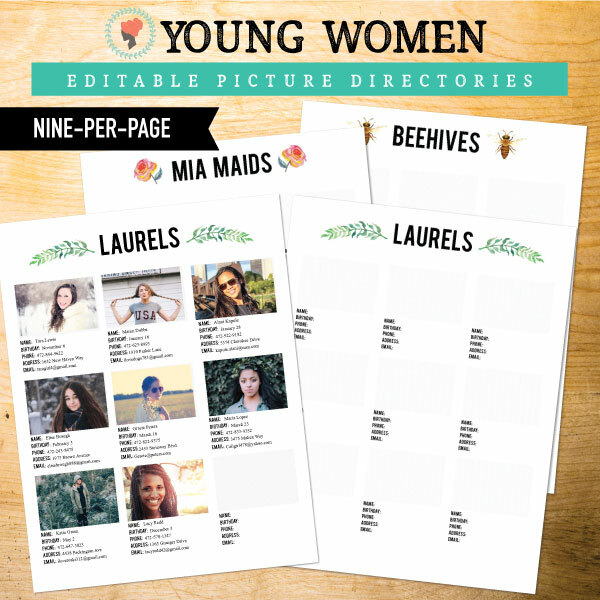 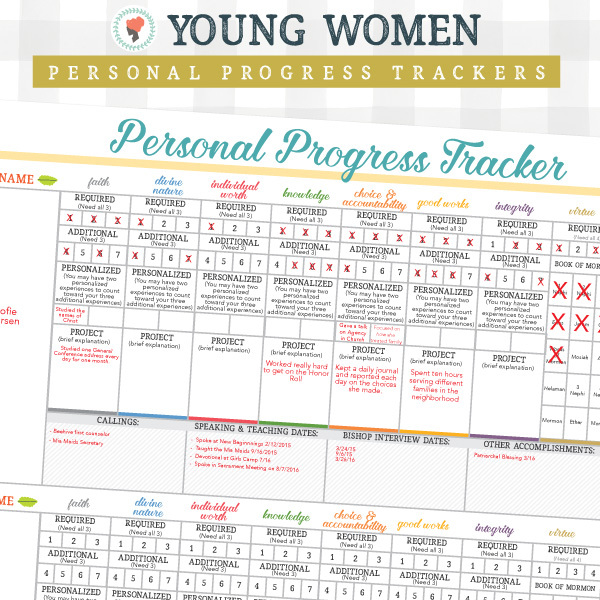 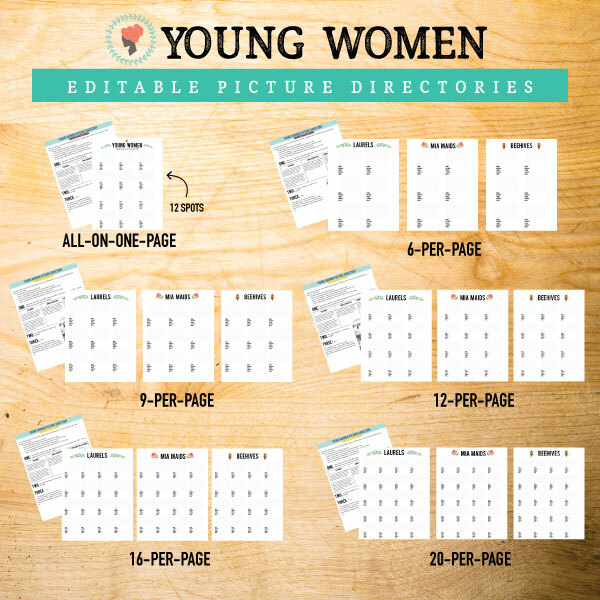 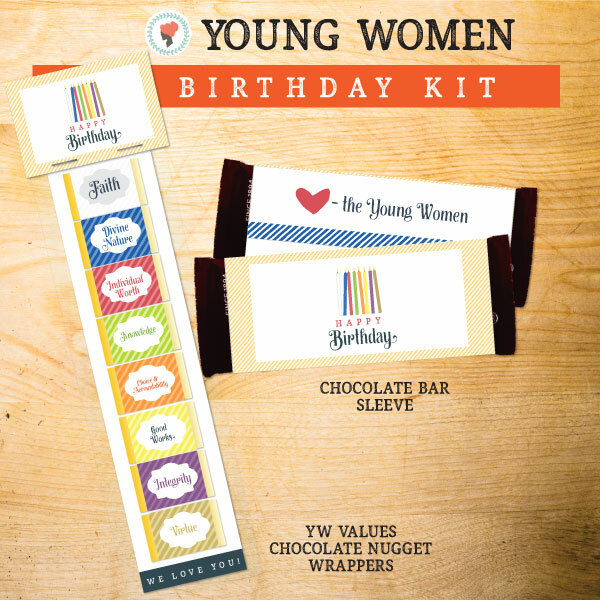 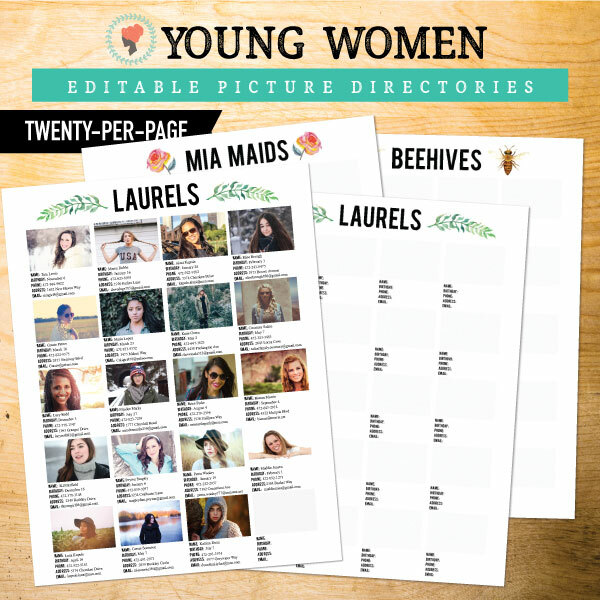 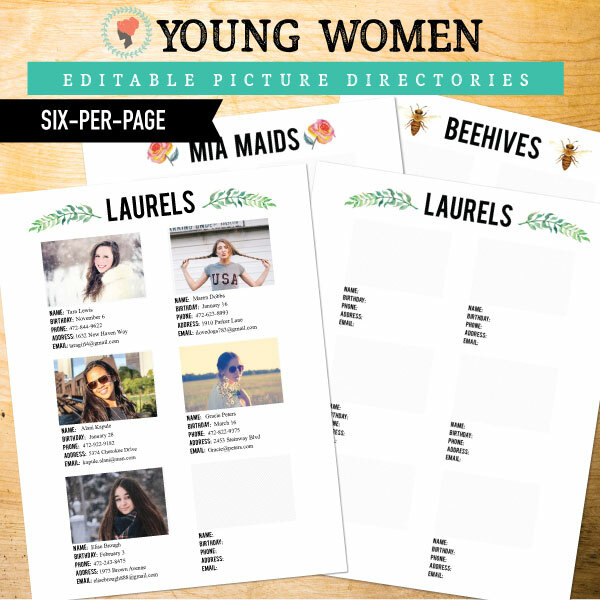 *NOTE: The Young Women Picture Directories will require PDF editing software in order to insert a .jpg picture digitally. 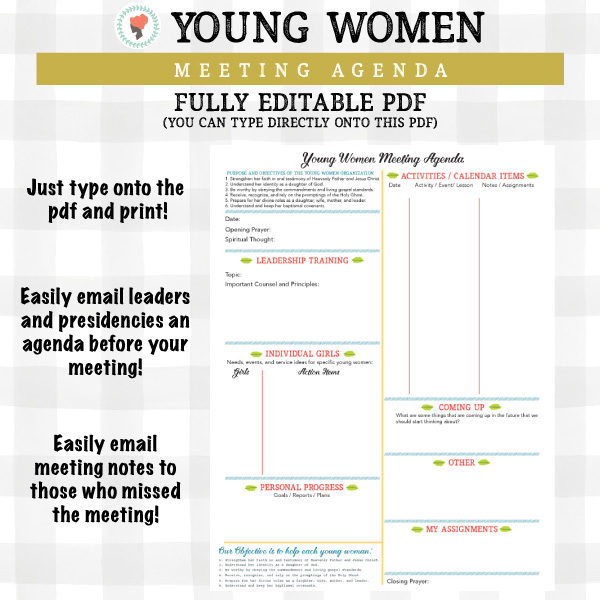 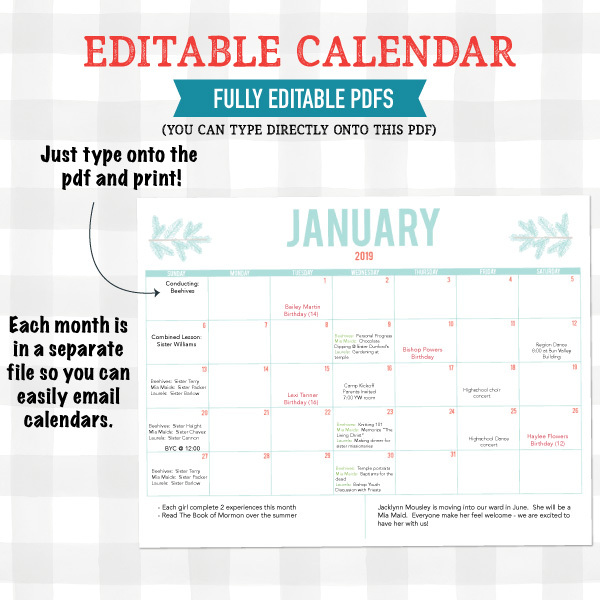 You will be able to type on the PDF’s like normal. 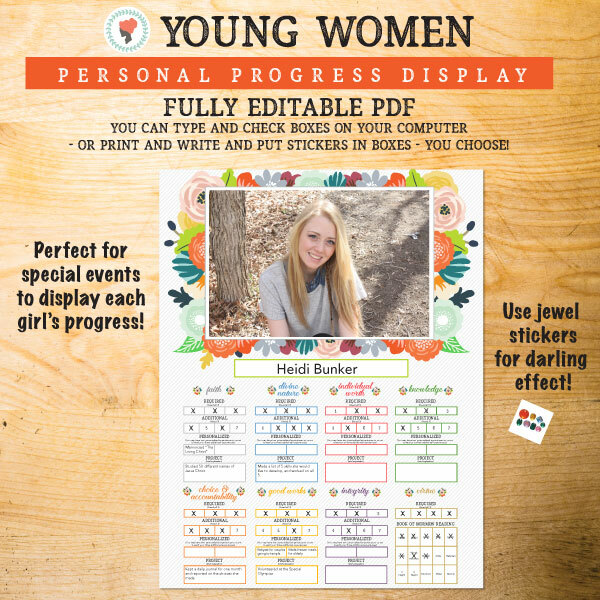 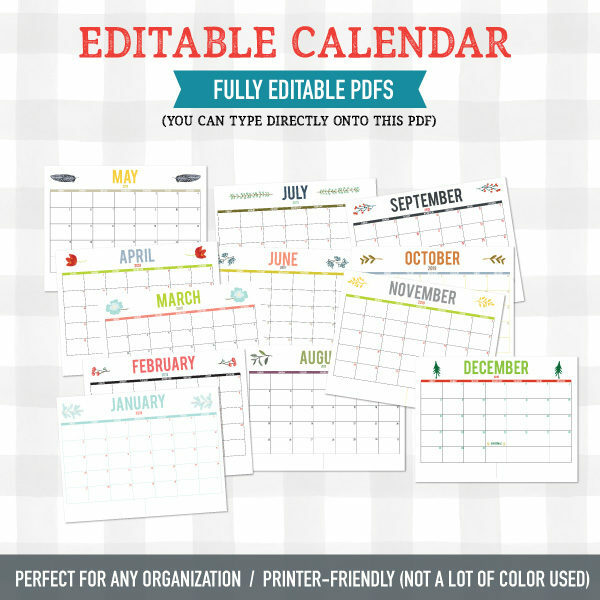 Either Adobe Pro, Illustrator, or various other PDF’s editing software services will work. 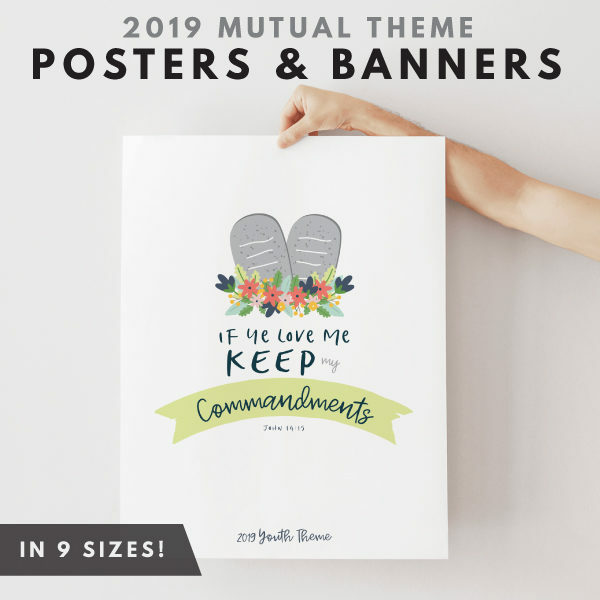 Some are free, others are not. 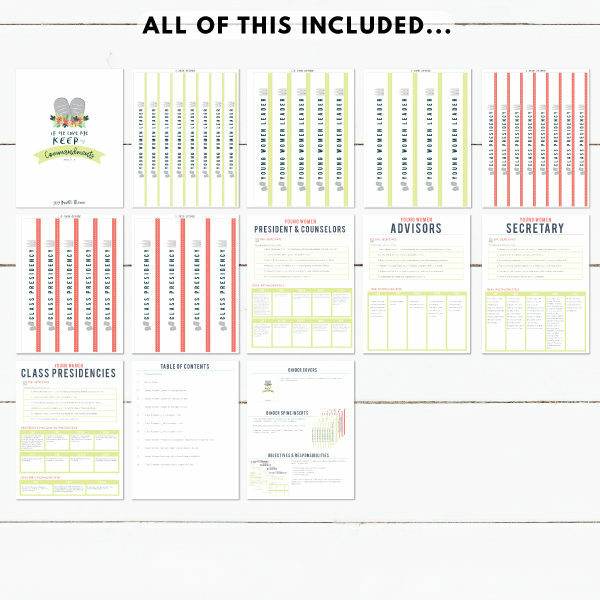 Click each link to see a detailed description of all the products included in this Ultimate kit.